TD Bank launched the TD Cash Visa Signature Credit Card, which features an unlimited 2% cashback on dining, 1% on other purchases, a $100 cashback bonus, and no foreign transaction fees. Discover introduced the Discover it Secured Card, which both expands the it suite and enables Discover to target higher-risk borrowers. Applicants for this secured card must deposit at least $200 to open an account. Unlike many other secured cards, the Discover it Secured Card offers 1-2% cashback on spending. It does not carry an annual fees, but does have an APR of 23.24%. 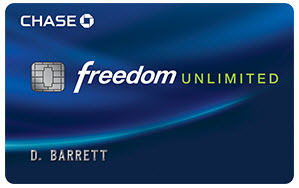 Chase’s new Freedom Unlimited Card has many of the same features as Chase Freedom (APR, introductory offer, bonus offer, fees). However, the new card offers unlimited 1.5% cashback on all purchases (Chase Freedom had featured 5% on up to $1,500 spent in categories that changed quarterly). American Express launched SimplyCash Business Plus, an enhanced version of its main small business cashback credit card, SimplyCash Business. SimplyCash Plus Business Credit Card features charge card-like functionality, which allows cardholders to exceed their credit limit for specific large purchases. However, these purchases must be fully paid for at the end of the billing cycle. 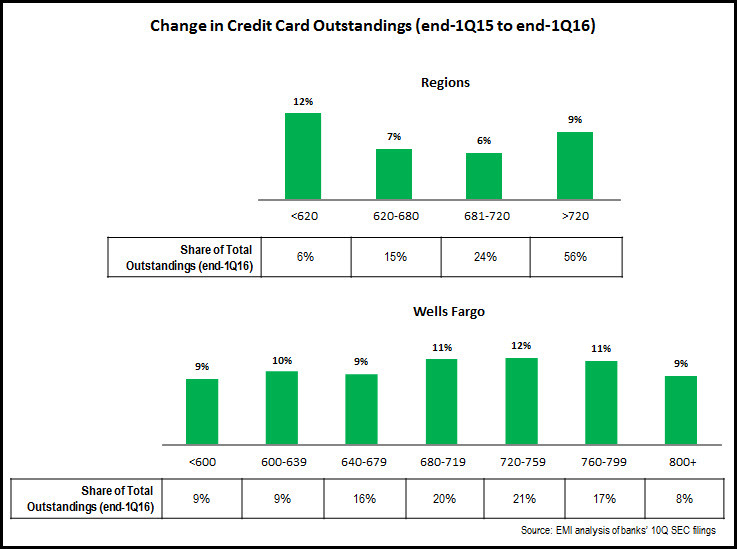 Wells Fargo introduced the Wells Fargo Propel American Express Card, the third in a series of Propel cards. The card offers 3 points per dollar on gas, as well as 2 points per dollar at restaurants. Cardholders who hold qualifying Wells Fargo checking or savings account receive a 10% points bonus. Citi announced the launch of the Costco Anywhere Visa Card, following Costco’s well-publicized decision to split from American Express. The new card features 4% on gas spending (on up to $7,000 in gas spend), 3% on travel and at restaurants, 2% on Costco purchases, and 1% on other purchases. Barclaycard launched a suite of three JetBlue MasterCard credit cards (two consumer and one business), following JetBlue’s decision to switch from American Express. All three cards feature no foreign transaction fees, in-flight savings, and a higher earn rate on JetBlue spending. American Express introduced two new co-branded cards from Charles Schwab, the American Express Platinum Card for Schwab, and the Schwab Investor Credit Card from American Express. 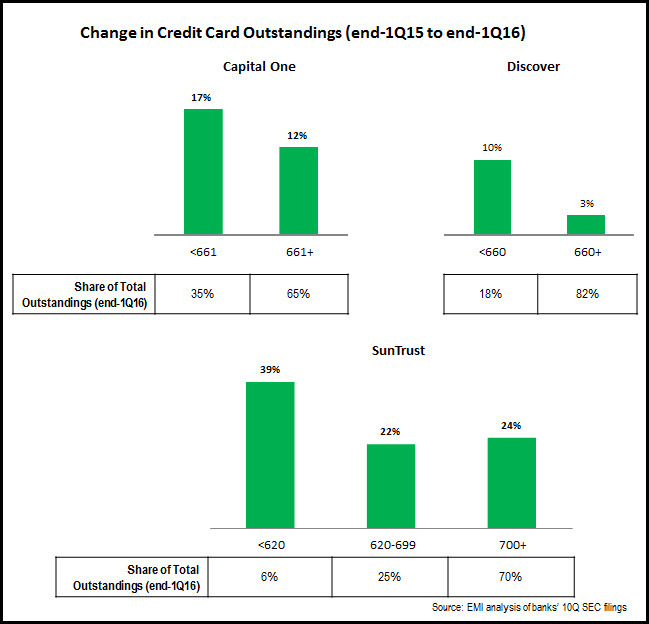 As issuers look to grow their card volumes and outstandings, they will need to regularly revisit their card portfolios to determine if they are meeting customers ever-changing payment needs and preferences. 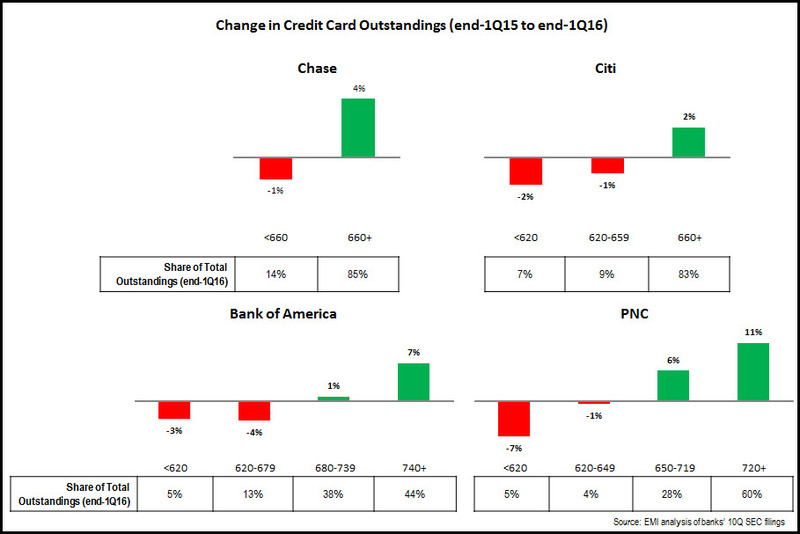 Issuers should be prepared to act quickly to change elements of their card portfolio, e.g., adding new cards, enhancing existing cards, and even eliminating some cards. And these product portfolio decisions should be supported by other card-related decisions, on pricing (interest rates and fees), incentives (bonus offers and introductory rates), ongoing rewards (earn rates and redemption options), and value-added features.